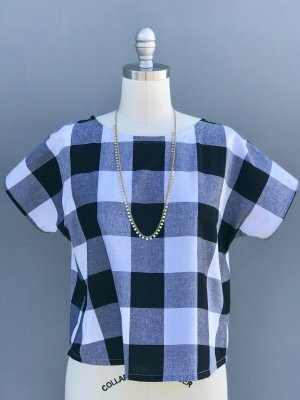 Summer sewing has never been more fun! Each week in July we will focus on a different pattern from 100 Acts of Sewing. Learn to sew a top, pants, skirt, and dress. 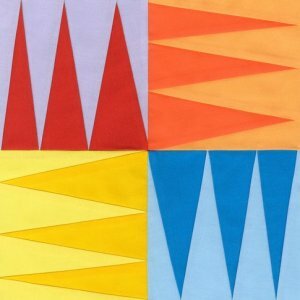 The patterns are great for all sewists, especially beginners. Find the perfect fabrics to express your personality and create an easy summer wardrobe. 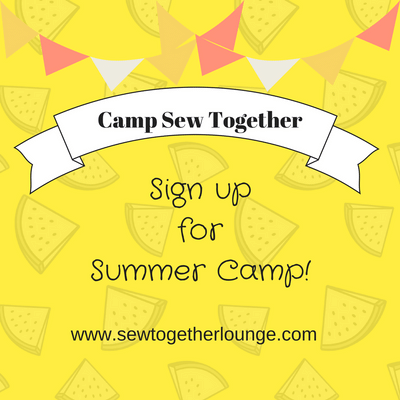 Sewing Summer Camp for kids (8 years and older). Learn to sew this summer. We have fun summer sewing classes for everyone! Summer Camp for the kiddos (8+). 4 Acts of Summer Sewing in July making great foundation garments. The Kona Designer BOM series this month features Pam's Cockscomb by Pam Goecke Dinndorf . Learn how to foundation paper piece. We love this precision technique. Grab your besties and sign up to sew together.